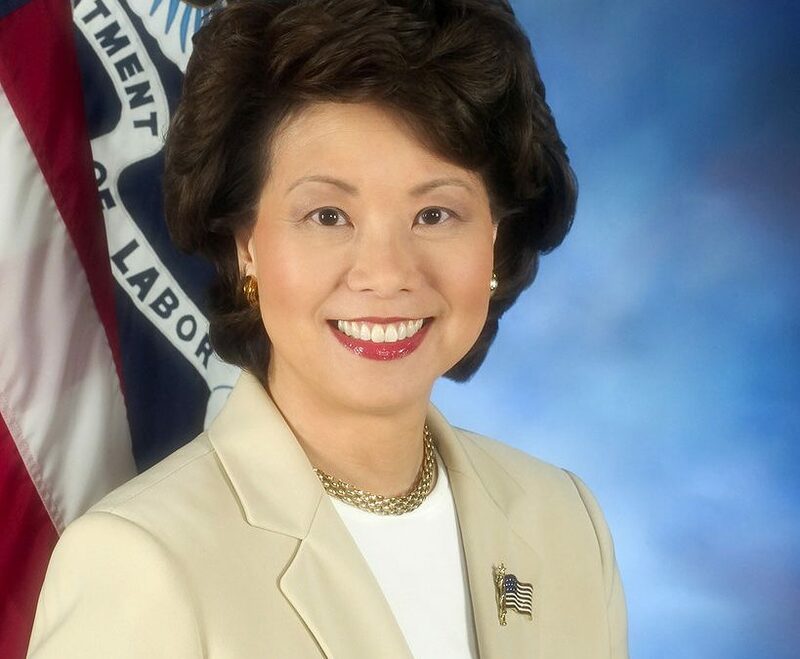 The future financial health of the Highway Trust Fund and creation of a presidential-level infrastructure task force were among the key issues that emerged during the Jan. 11 Senate Commerce, Science and Transportation Committee hearing on the nomination of Elaine Chao to be the 17th U.S. Secretary of Transportation. In a session with little controversy and friendly questioning, Chao, who also served as deputy secretary of the Department of Transportation under President George H.W. Bush, addressed a host of issues including: infrastructure revenue and funding, aviation policy, transportation technology, and safety issues. Chao said the incoming administration has created, or plans to create, a task force on Trump’s infrastructure plan, which she called “ambitious and futuristic and comprehensive.” She did not provide details about the infrastructure plan or what role the task force would play. She was also non-committal when asked about proposals to privatize the air traffic control system or devolve the federal highway program back to the states. Chao, who has been confirmed by the Senate four previous times and was introduced at the hearing by her husband Senate Majority Leader Mitch McConnell (R-Ky.), is expected to be overwhelmingly confirmed when the full Senate takes up her nomination shortly after Trump’s Jan. 20 inaugural.